Warming up your car during the winter? Is warming up your car in the cold useful or does it harm the engine? Learn more about it. 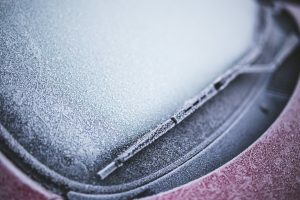 Warming Your Car During The Winter is the common wisdom is that when you are gearing up to take your car out in the cold and possibly snow, you should step outside, start up your engine, and let it idle to warm up. But contrary to popular belief, this does not prolong the life of your engine; in fact, it may decrease it by stripping oil away from the engine’s cylinders and pistons. When your engine is cold, petrol is less likely to evaporate and create the correct ratio of air and vaporised fuel for combustion. Modern engines with electronic fuel injection have sensors that compensate for the cold by pumping more gasoline into the mixture. The engine continues to run rich in this way until it heats up to about 4 or 5 degrees Celsius. Driving your car is the fastest way to warm the engine up to 4/5 degrees so it switches back to a normal fuel to air ratio. Even though warm air generated by the radiator will flow into the cabin after a few minutes, idling does surprisingly little to warm the actual engine. 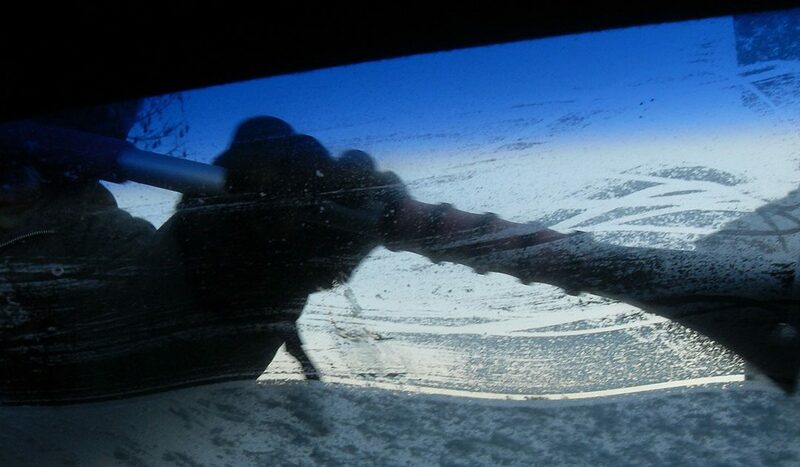 The best thing to do is start the car, take a minute to knock the ice off your windows, and get going. Have a good cloth or window wiper sponge (available in all garages or motor factors) for inside use to quickly remove the inside mist/fog that builds up on your windscreen, to avoid dangerous visibility. Of course, hopping into your car and gunning it straightaway will put unnecessary strain on your engine. It takes 5 to 15 minutes for your engine to warm up, so take it nice and easy for the first part of your drive. The long-held notion that you should let your car idle in the cold is only true for vehicles carburettor engines. Warming up your car before driving is a leftover practice from a time when carbureted engines dominated the roads, in the 70’s and 80’s. Carburetors mix gasoline and air to make vaporised fuel to run an engine, but they don’t have sensors that tweak the amount of gasoline when it’s cold out. 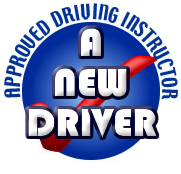 As a result, you have to let older cars warm up before driving or they will stall out. But it’s been about 30 years since carbureted engines were common in cars.